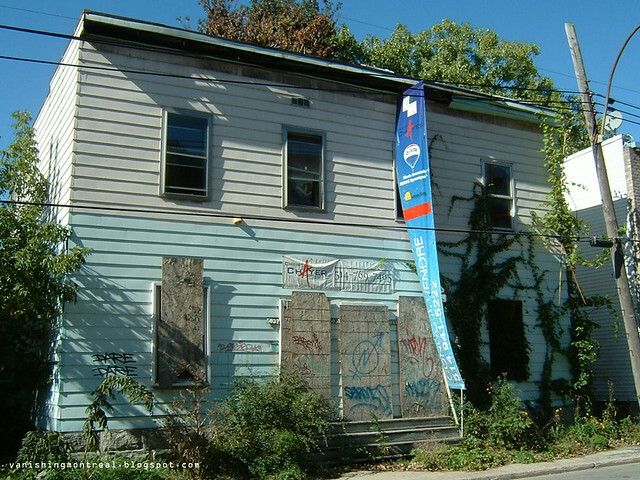 This abandoned multi-unit house on Turcot street in Saint-Henri was set to be renovated or destroyed. It's not too clear but my source said that some changes have recently been made there and I need to go back there to see what's going. 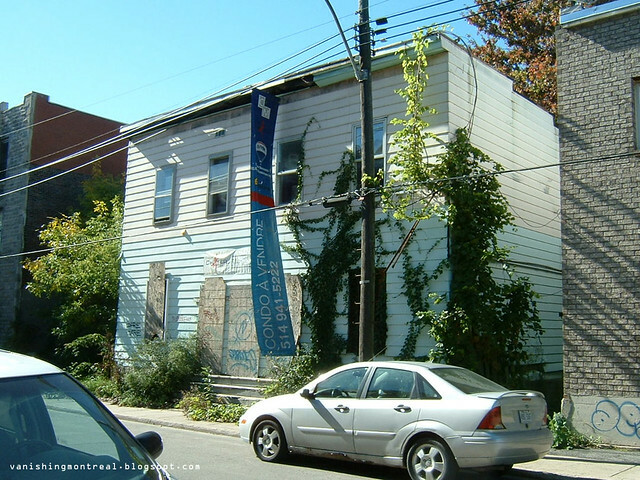 Hopefully, they'll do the same thing they did to the house on Bourassa and Turcot (see below).